In the event of any problems, please contact Nicole. Additional to the free camping available close to the boats Unfortunately the Camp site is not under the rule of the club and a deal couldn’t be reached to include free camping. There are many Hotels and B&B’s in close vicinity of the club. About the camping please read the February update. The entry fee is lowered and includes the pre-worlds now to accommodate for that change. Camping will be available in very close vicinity of the club, but won’t be free. 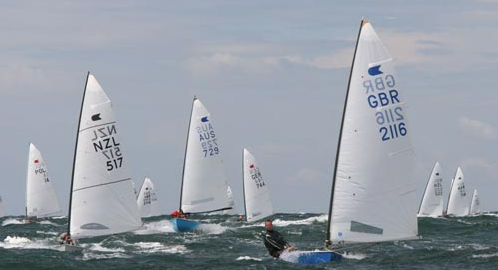 After the European Championship 2003 and the World Championship 2008, the 2018 World Championship will be held at arguably the best open water sailing area in Germany. With it’s open coastline and predominantly on-shore breeze, Warnemünde is famous for nice long waves to sail on, as well as long white beaches and great hospitality in a centuries old city. We will add more information very soon.